AdTech Thought Leaders have given us an Amazing blessing. Without pioneers, thought leaders and those that pave the way forward for others, what would the AdTech industry be like today? These leaders have helped create a multi-billion dollar industry with their innovative technology, industry expertise, unique vision, and leadership skills. AdTech has gone from a start-up to a revenue-generating titan which has propelled earnings for a countless number of publishers and websites in providing them humongous increase in their income. 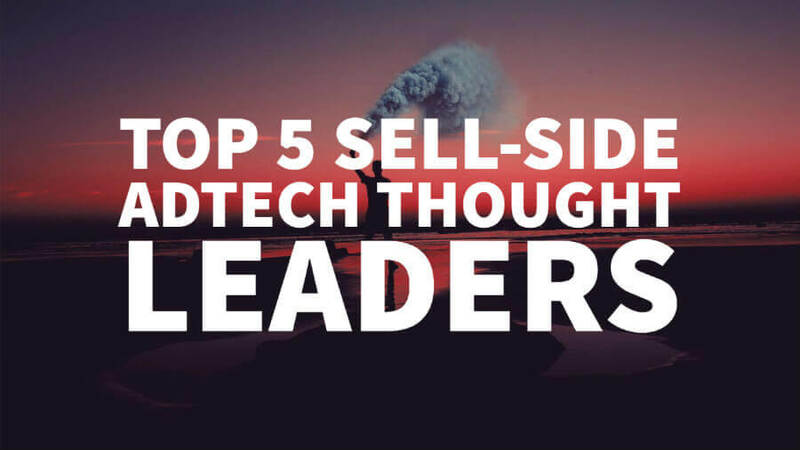 Join us as we take a look at our list of the Top 5 AdTech thought leaders of the last two decades. Andrew Casale is an AdTech though leader who started contributing to the industry at a very young age. From the age of 15, he was part of strategic advisory for Casale Media, his family’s company which started in early 2001. Currently, he serves as the President and CEO of Index Exchange. Casale Media was one of the first AdTech companies that emerged to manage online ad inventory. Since then, Andrew shifted his family company’s focus and turned it into Index Exchange. He noticed how marketers were moving to the digital environment as digital advertising was growing. However, transacting was very expensive for agencies. He wanted to meet the need of buyers and move their digital advertising processes onto platforms. From this trend, he grew investments, engineering, and infrastructure to prepare for the future up to the point where he now leads a team of over 400 employees. Andrew is sought-after for his extensive programmatic and exchange related expertise and remains a critical part of the market vision and strategic direction of Index Exchange. He’s also been featured in numerous media publications such as AdAge, Adweek, Wall Street Journal and more. 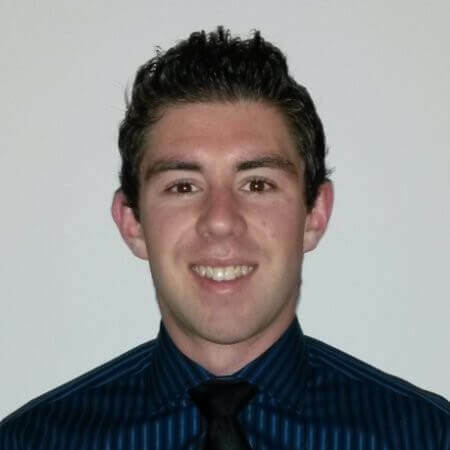 Find out more about Andrew Casale at Index Exchange or follow him on LinkedIn. 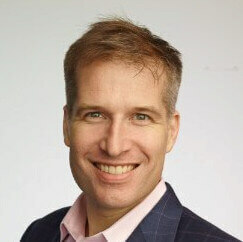 Brian O’Kelley co-founded AppNexus together Mike Nolet in 2007. The company, later on, went to sell to AT&T in 2018. With over 10 years of experience in the digital advertising industry and pioneering many technologies, Brian is a visionary and critical AdTech thought leader of our age. Before co-founding AppNexus, Brian, who holds a B.S.E. in Computer Science from Princeton University, was the CTO of Right Media which later on sold to Yahoo in 2007. During his time at Right Media, he pioneered the creation and commercialization of many RTB technologies which included the first digital online advertising exchange. Many of the technologies Brian patented run AppNexus’ AdTech solutions and marketplaces today. Due to Brian’s vision, leadership skills and extended experience of the online advertising industry he’s also been able to invest and advise many startups over the years. These include the likes of MediaMath, Solve Media and Invite Media that was acquired by Google in 2010. Besides his many achievements in business, he’s also made multiple prestigious lists over the years such as the AdWeek 50, Silicon Alley 100 and Entrepreneur of the Year in New York for 2012. 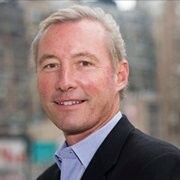 Find out more about Brian O’Kelly at AppNexus or follow him on LinkedIn. Kean, who graduated with a Bachelor of Commerce degree from the University of Victoria in Canada has been part of the digital advertising industry since 2010. Once starting his career as a community manager for BlackPress, a media company with many daily publications and online media holdings, he soon turned his experience and drive towards ad optimization. In 2010, Kean started and AdTech company called MonetizeMore. His first client was UsedEverywhere, which he was able to increase their ad revenues by millions via a pioneered ad optimization business model. 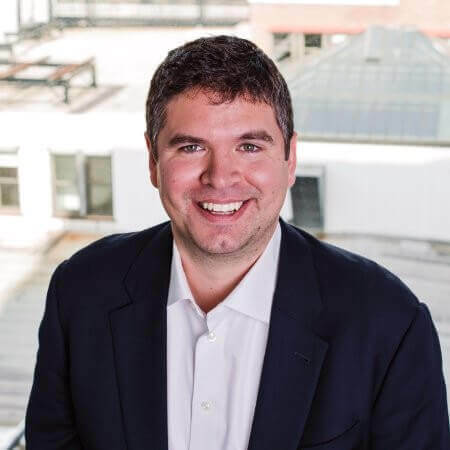 Currently the CEO of MonetizeMore, Kean is critical to the development of various AdTech, like header bid and SAAS technology while driving forward a disruptive vision in an ever-changing industry. He’s been able to grow MonetizeMore to an 8-figure company with over 120 team members to date. Kean is frequently featured in many media outlets like Entrepreneur, Bloomberg and The Huffington Post, as well as contributing to advertising industry media through AdExchanger and MediaPost. He’s also a frequent speaker at many Entrepreneurship and Remote Work conferences around the world. Kean has also gotten into the podcasting realm over the past year with recent interviews on Mixergy and TropicalMBA. Find out more about Kean Graham at MonetizeMore or follow him on LinkedIn. Michael Barrett, who majored in Economics at The College of the Holy Cross, has a rich history and vast experience in the online advertising industry. Before his appointment as CEO of Rubicon Project in 2017, he was the CEO of Millennial Media – a leading mobile ad technology firm which Verizon bought in 2015. He’s also been the founder of a private investment firm and worked as Chief Revenue Officer at Yahoo. Before that Michael even worked for Google resulting in the acquisition of AdMeld where he went on to be CEO. Michael also worked for Fox Interactive Media, AOL Media Networks and Disney Online – to name a few. His deep industry experience in the digital advertising realm is nearly unmatched. In his recent position with Rubicon Project, Michael was brought on to help the company achieve their vision as Frank Addante steps down as CEO after 10 years. Addante remains as founder and chairman to focus on other aspects of the business. Addante believes that Michael is perfect for taking the Rubicon Project through its next growth phase. His extensive knowledge in mobile advertising, working with some of the biggest publishers in the world and supply-side platform experience will be key to their success. Find out more information about Michael Barrett at Rubicon Project or follow him on LinkedIn. Tim’s first prominent position started as Senior VP of Global Advertising Marketplaces for Yahoo in 2003. There he focused on Yahoo’s most important advertising products such as display, search, and video. Before that, he was VP of Search at Yahoo. He also worked as VP of Search at Overture apart from many other positions. 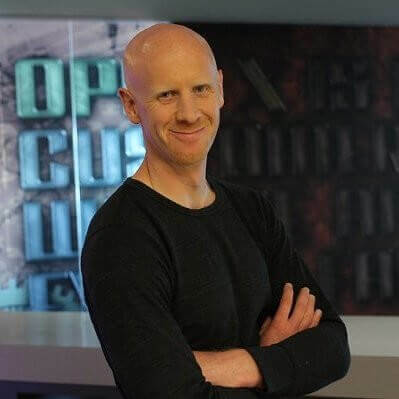 Currently, Tim spends his time as CEO of OpenX focusing on building out the business, scaling digital advertising businesses and building state of the art programmatic marketplaces. Find out more about Tim Cadogan at OpenX or follow him on LinkedIn. We hope you enjoyed our compilation of AdTech thought leaders. These entrepreneurs, business experts, and pioneers all have the vision to change the face of online advertising. The industry is due for some major disruptions, so expect to see this group of thought leaders to be the drivers. We’re very excited to see what new innovations will develop from each of them in the near future. I have really enjoyed and learned a lot about Adtech with the help of the experts.